Paddles, leashes and more! We will be adding more accessories as they become available to us…. 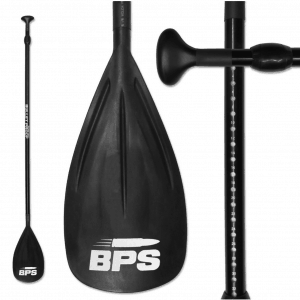 This is BPS’s adjustable aluminum paddle made for everyday recreational paddling. A really solid paddle when you need one for all around paddling. It is lightweight, and easy to adjust. 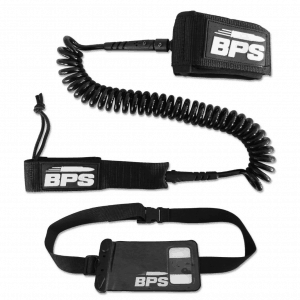 The handle is comfortable and all BPS gear comes with a 12 months replacement or refund guarentee. That is hard to beat! The Verdict: Bulletproof paddle, just look at the reviews on amazon! 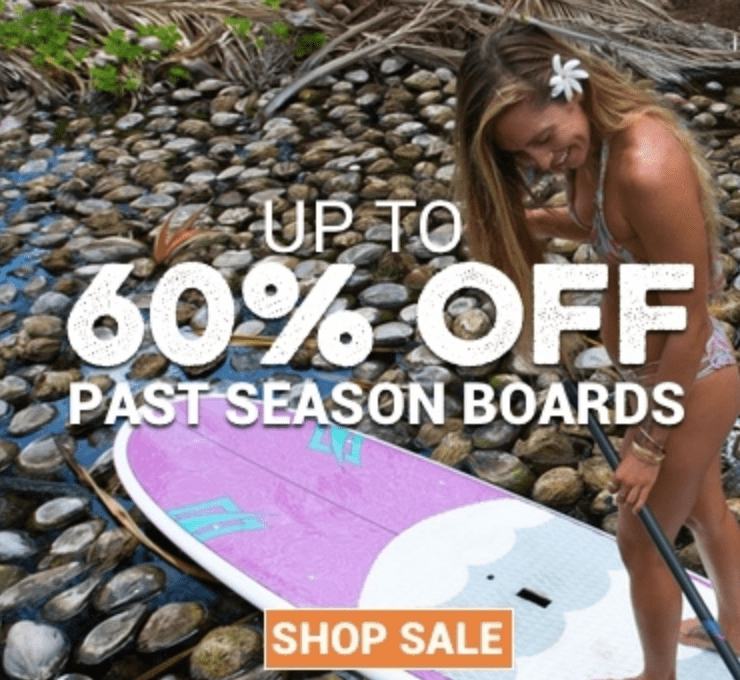 If you travel a lot or pack a SUP inflatable and want a great paddle that will break down to a smaller size, here you go. 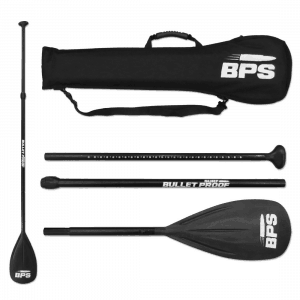 Much like the Regular BPS paddle, this offers the same lightweight design and durability. The Verdict: Perfect for traveling boarders! 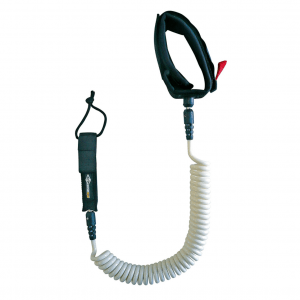 This Leash is comfortable and at 10′ and coiled is nice so you don’t have a lot dragging behind you. An added bonus is the waterproof case for your wallet that comes with it. I have not personally tested that out, but it is nice to get it for free. Maybe you could fit a smaller size phone in it which would be nice. The Verdict: Solid price for a good leash. Bic is a fantastic company the makes really great products. This lease has a softer padding and a nice white color for someone who wants a little flare. With the name, come the price but you do get the peace of mind of quality. The Verdict: A little spendy for my taste. Don’t go without some kind of simple rack system for your car. I have seen enough $1,000 boards fly off of cars to not have at least this rack system. Not to mention ruining the paint on your cars roof! The Verdict: The paint on my cars roof is good because of these! PRICE $71.95 and free shipping! 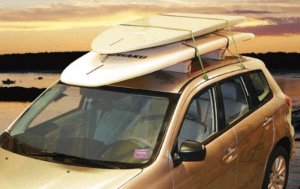 Store your boards away with these great, simple racks that you can put in your house or garage. Simple and easy. The Verdict: Smart storage at a low cost.